ps4 | MSRcast and Metal Geeks Unite! 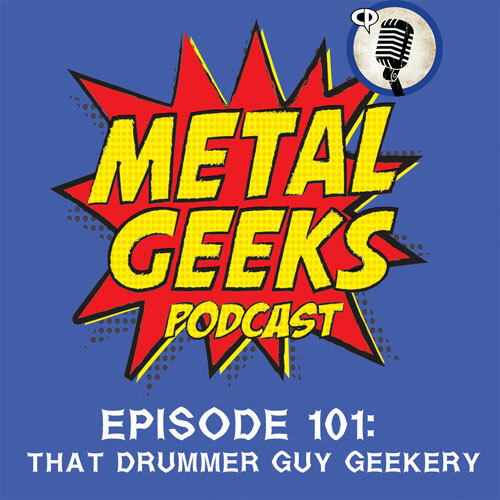 Joining your geeky hosts this episode is host of That Drummer Guy presents, Josh Rundquist, as they dive into a plethora of Metalized topics this episode. 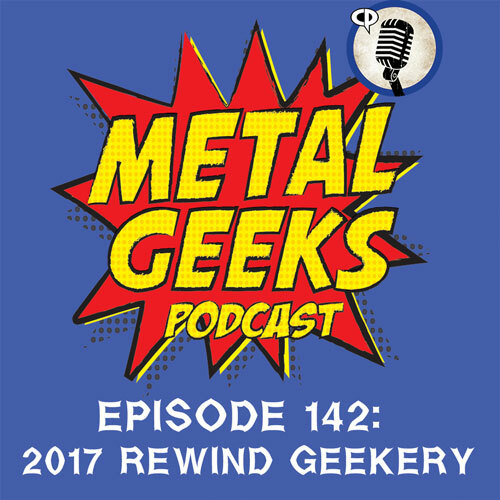 It’s an onslaught of Metal as they discuss what first got them into Metal, hipster Metal, their very first concerts, and of course Broforce! George Takes Metal was so big we had two different bands including Sirenia and Ihsahn! The guys also play special tribute to Prince in their own Metal way! For more information on That Drummer Guy, check out www.thatdrummerguy.com and tell him the Metal Geeks sent you! Join us on our website at www.metalgeeks.net to keep up with all the geekery. Follow us on twitter, @metalgeeks, and @msrcast. You can now find us on Instagram, @metalgeeks. Find us on Facebook/MetalGeeks. 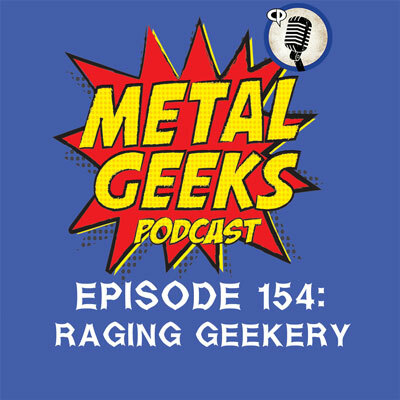 Subscribe to Metal Geeks Podcast on iTunes, and please leave a 5-star review on itunes and Stitcher and a like us whilst you are there. Don’t forget to pay a visit to all of our affiliates including Metal Onlsaught Radio, the Blast Syndicate, Podbros, Houston Nerd-Casting Collective, Ultness.com, Nerdbong.com and ESOpodcast.com, and www.metalgeeks.net, your home for all of our Metal Geeks Shenanigans! Catch you on the next episode, and Keep It Geeky! Join your hosts as they dive into a multitude of geeky topics. We pay tribute to the man without whom there would be no Metal Geeks podcast, legendary Houston DJ and friend, Bill Bates. We also lighten up the mood with some fun discussions about The Witch movie, how Deadpool is affecting all upcoming superhero movies, Star Wars Episode VIII begins filming, Star Wars Land updates, some metal discussion, and what video games we are looking forward to. The answer is Doom! 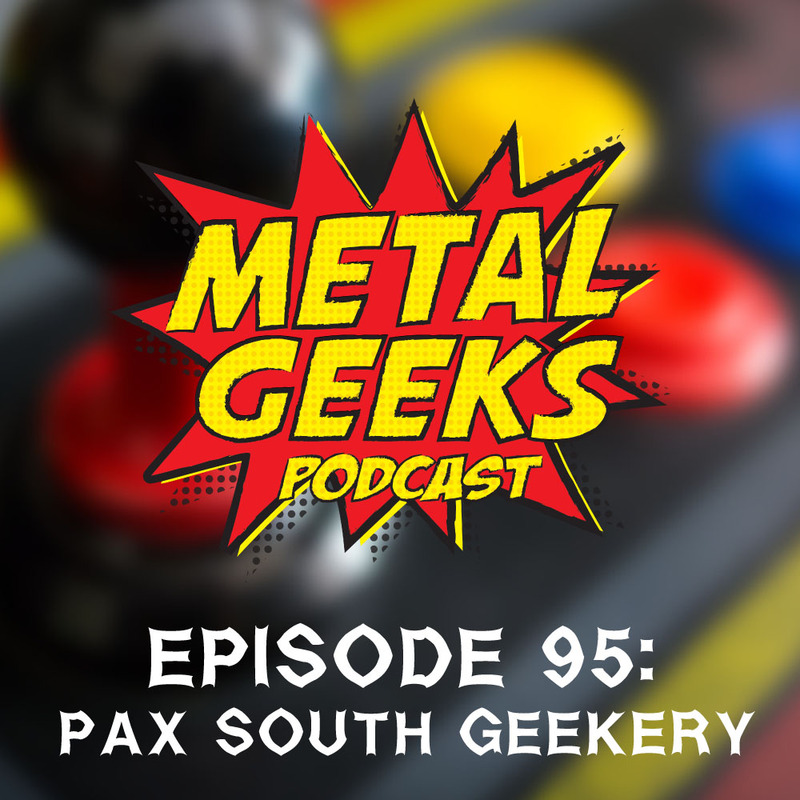 Join Cary the Metal Geek and sometimes co-host, the voice from the other room, aka Kim, as they discuss their time spent at Pax South 2016 in San Antonio, TX! You will hear interviews with DLC Podcast co-host and comedian, Christian Spicer, and on the floor interviews with Ted Price from Insomniac Games, Bob Holden from Loot Crate, and interviews with indie developers including Evan Smith from Road Redemption, Stephen from Galaxy Trail, T from Trigger Devils and we end our episode with some on the floor coverage featuring special guest James from the Surly Nerd podcast before we conclude with an in depth interview with Tony Medrano from 6 Ft. Games as we discuss their epic space battle game, Dreadnaut! 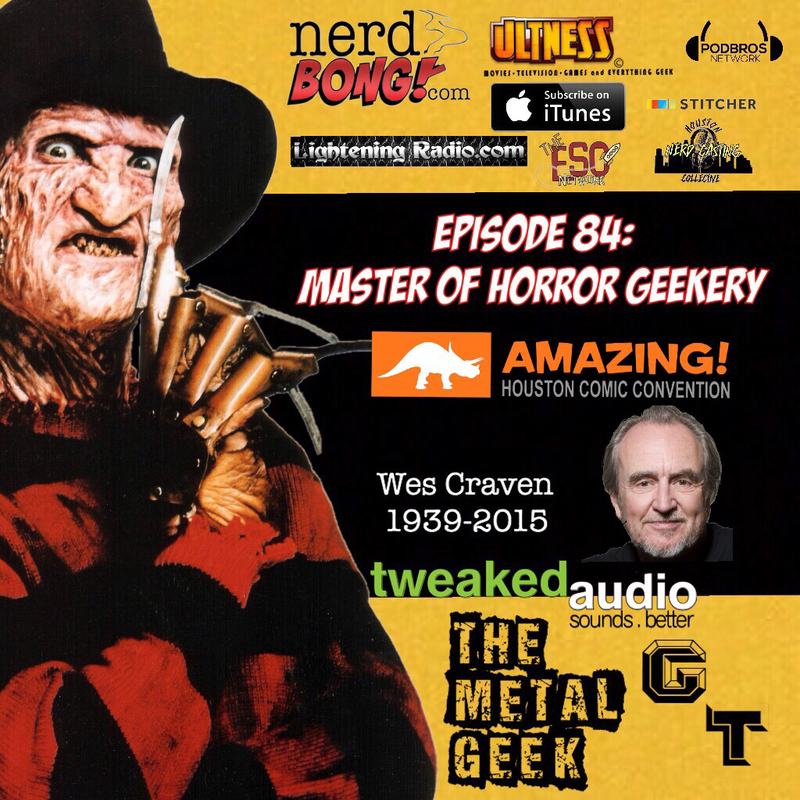 Join your hosts Cary the Metal Geek and George as they converge to discuss all the happenings as Dave misses out on all the tomfoolery due to being sick! We discuss the newest obsession of Disney Infinity 3.0 and Star Wars, Mad Max the video game, pay our respects to the master of horror Wes Craven, and even throw some metal discussion about the new Iron Maiden and Ghost albums. We also discuss our adventures at Amazing Houston Comic Con 2015 and play an interview with Marat Mychaels, Deadpool artist and Haunted Mansion/Batman artist, Abraham Lopez. Keep it Geeky! Join us on our website at www.metalgeeks.net to keep up with all the geekery. Follow us on twitter, @metalgeeks, and @msrcast. You can now find us on Instagram, @metalgeeks. Find us on Facebook/MetalGeeks. 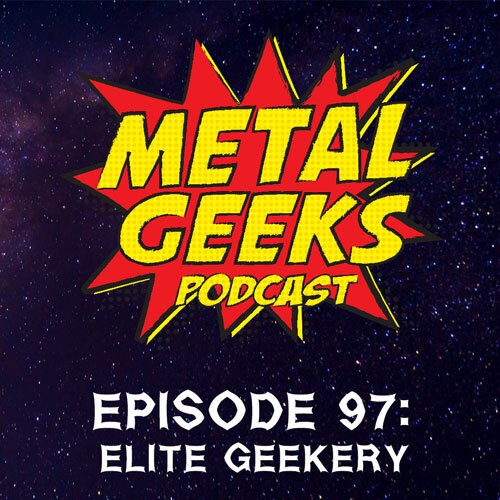 Subscribe to Metal Geeks Podcast on iTunes, and please leave a 5-star review on itunes and Stitcher and a like us whilst you are there. Don’t forget to pay a visit to all of our affiliates including Podbros, Houston Nerd-Casting Collective, Ultness.com, Lightening Radio, Nerdbong.com and ESOpodcast.com, your home for all of our Metal Geeks Shenanigans! Catch you on the next episode, and Keep It Geeky!